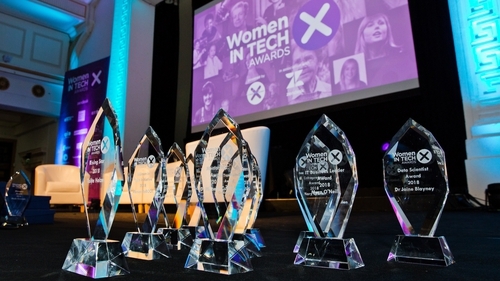 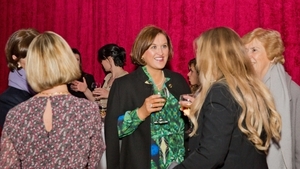 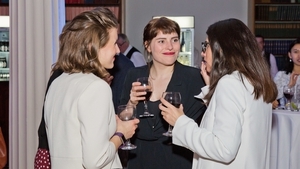 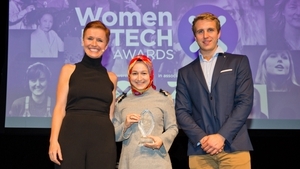 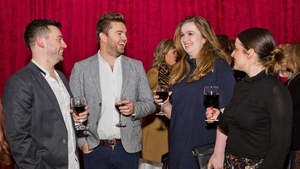 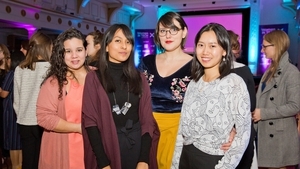 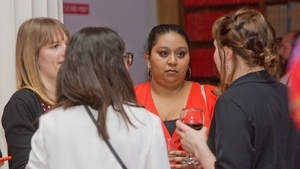 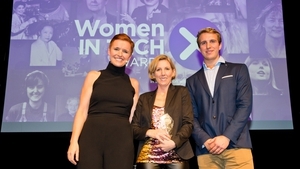 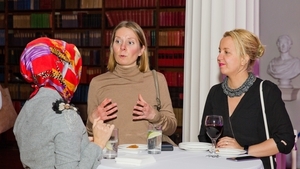 The inaugural Women in Tech Awards took place last night. 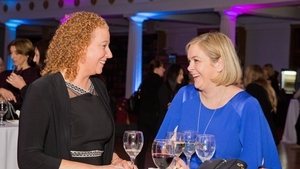 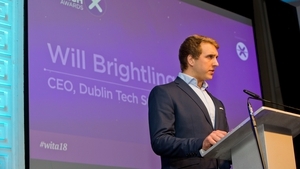 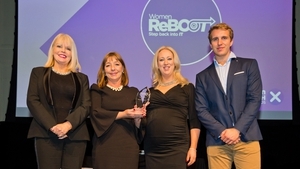 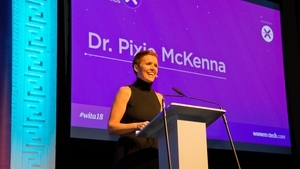 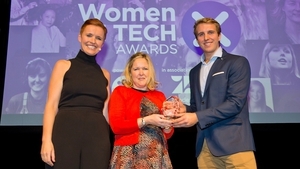 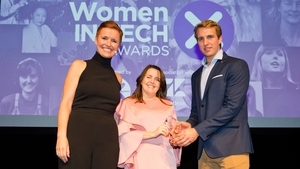 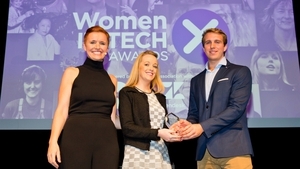 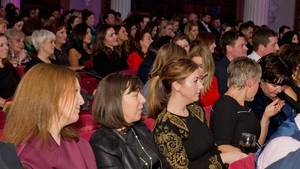 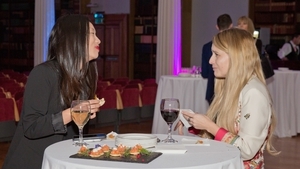 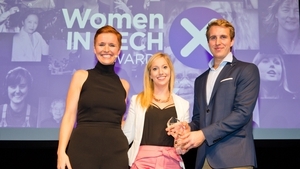 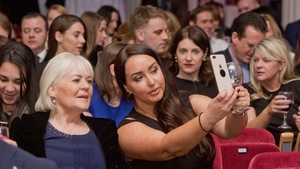 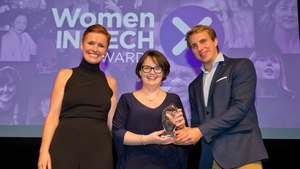 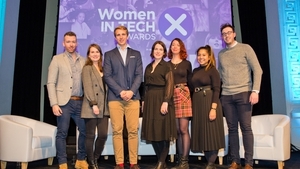 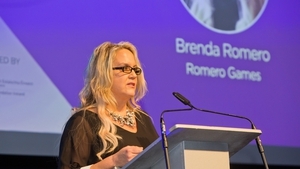 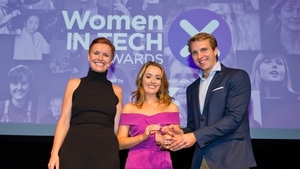 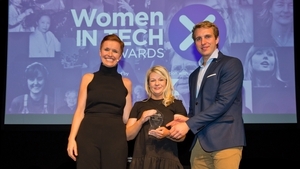 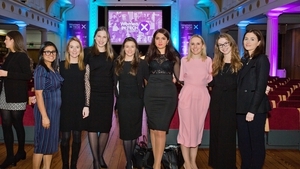 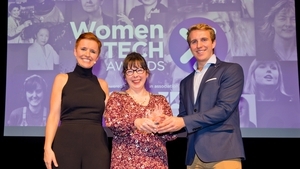 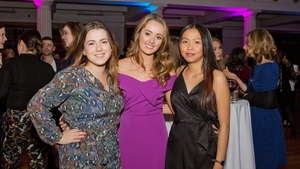 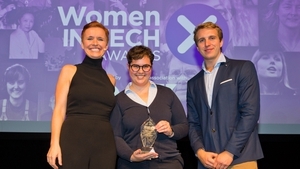 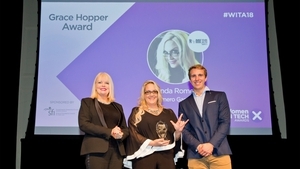 The inaugural Women in Tech Awards took place last night, held in the grand setting of the RDS Concert Hall, and served as a testament to the diverse and innovative work being done by women in tech. 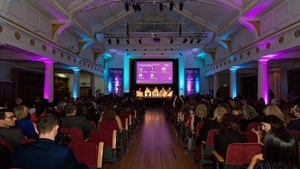 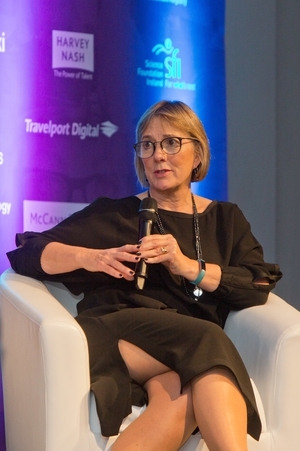 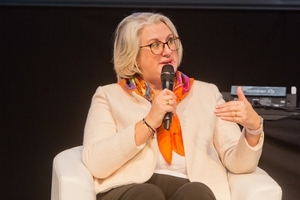 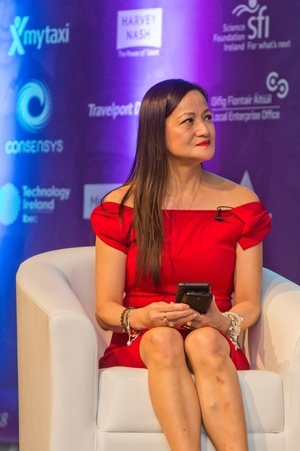 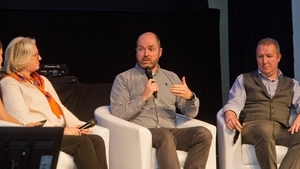 Powered by Dublin Tech Summit, the event strove to highlight women in the industry who have created tangible and positive change and encourage others to learn from them. 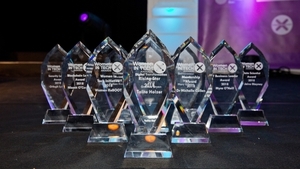 With 11 categories, as well as two special recognition awards, the event was one of inclusion and celebration. 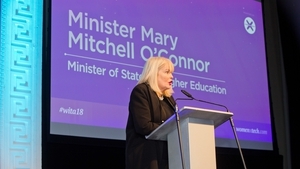 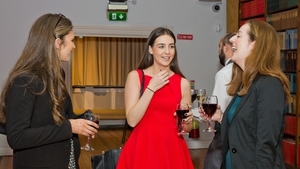 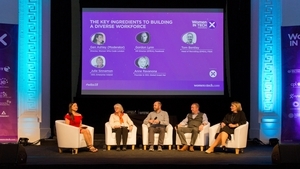 The night also featured discussions on a range of pressing topics, such as how to build a diverse workforce and speeches by leading figures such as Minister for Higher Education Mary Mitchell O'Connor and Dr. Pixie McKenna. 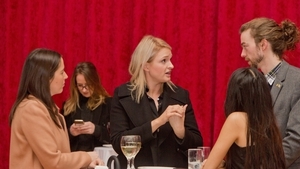 Click on the photo above to see the gallery from the event, and maybe see some familiar faces!